Home / Opinion / Graduate of Master of Divinity in Biblical Studies: Duterte's intellectual knowledge on the matter is impressive! Graduate of Master of Divinity in Biblical Studies: Duterte's intellectual knowledge on the matter is impressive! In the midst of contradicting opinions on Pres. 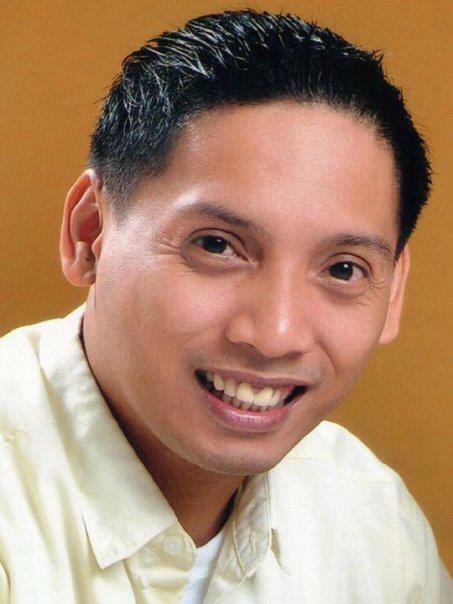 Rodrigo Duterte's controversial remark about Christianity, Michael R. Cariño, an expert in Biblical studies, has stepped in and shared what his thoughts are about the issue and also, what he knows. 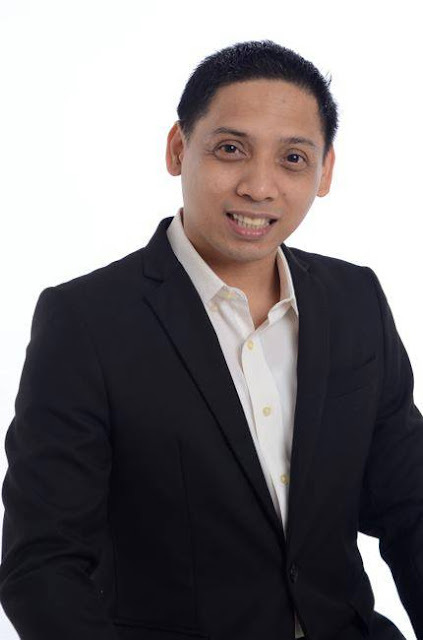 Cariño finished of Master of Divinity in Biblical Studies at International Graduate School of Leadership and Master of Arts in Philosophy at the University of the Philippines, Diliman. In a Facebook post on his page Michael R. Cariño, the UP graduate talked about the 'original sin' to which the tough-talking president made a remark about that sparked an outrage to a large number of people, mostly his regular critics. Cariño, on the other hand, has an impartial take on the issue thus, gave an interesting reaction on the matter. Backed up with references on the Holy Bible concerning the details that he mentioned, Cariño provided an intelligent and well-thought of commentary anent the argument. This note is meant for some friends who have been seeking my personal opinion regarding the Philippine president's recent bout with Christendom when he made comments on: (1) the supposed absurdity of the Christian teaching about "original sin" imputed on babies, (2) the allegedly "stupid" God who decreed the Fall of humanity, and (3) his caution for Filipinos to instead believe in a "better" God. Within theological circles, such deviant views about whether humans inherited Adam's sin or not are nothing new, they have been around for centuries. It would seem that the president is aware of some philosophical paradigms challenging the traditional Augustinian position on original sin. If this is true, then President Duterte's intellectual savviness on the matter is impressive. 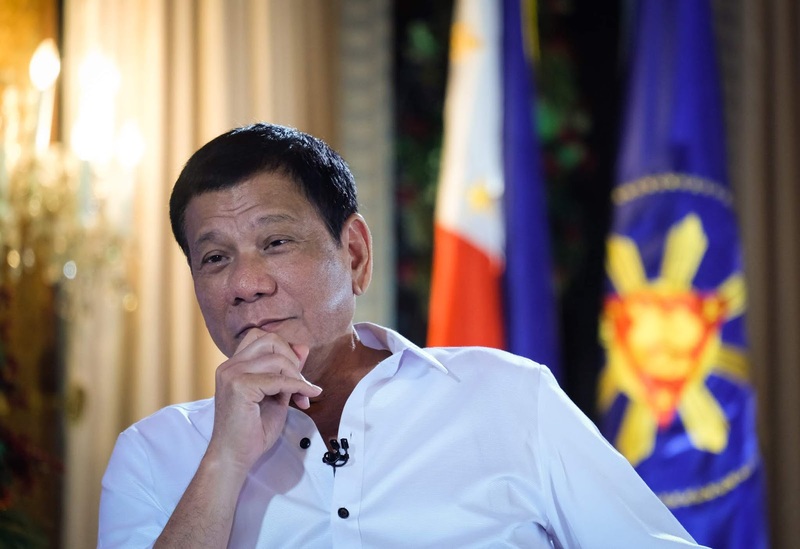 The Filipino leader may have unwittingly sided with a legitimate theological minority position. However, if his statements are mere low blow punches against perceived hypocrisy of the Catholic Church, then there isn't much theological value to this recent brouhaha. 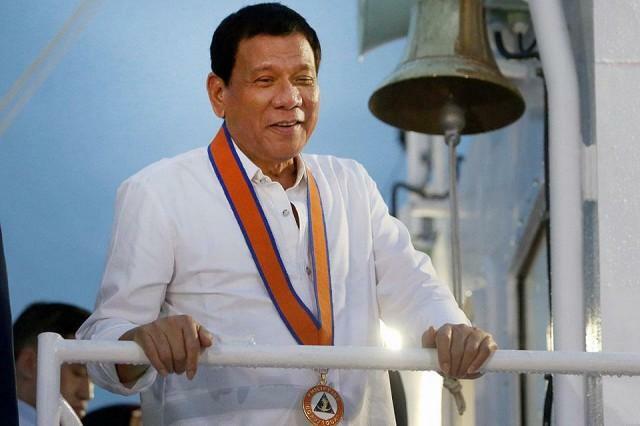 It is also possible that as a Filipino Catholic, President Duterte seems to welcome a more progressive stream of Catholicism that echoes the polemic of the postmodern milieu which prefers "a-loving-God-more-than-an-angry-God" perspective on theology. I guess this is where the invitation to "believe in a better God" language comes from. This actually reminds me of a prayer by the theologian Meister Eckhart who said, “God rid me of God” (this is a recent move in contemporary theology to dismantle all man-made religious trappings we have supposedly imposed on our distorted version of God, that have veered us away from the true God). This distorted brand of deity is probably what the president seems to tag as the “stupid” god. 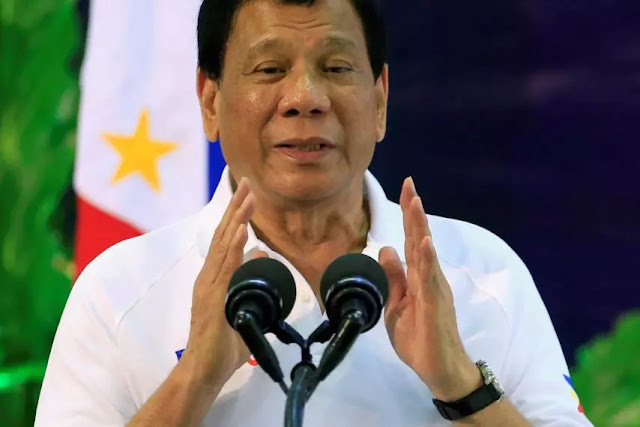 While I respectfully do not agree with the Filipino president's recent deviation from mainstream Christian theology (i.e. his criticism of the doctrine of original sin), the view he espoused represents a long line of intellectual “heterodoxies” that helped shape Christianity as we know it. Moreover, while many Christians see President Duterte's remarks as blasphemous deserving divine punishment, I see this as an opportunity for a "dialectical" platform to hear other voices (no matter how deviant they may sound) that can potentially enrich Christian theology.